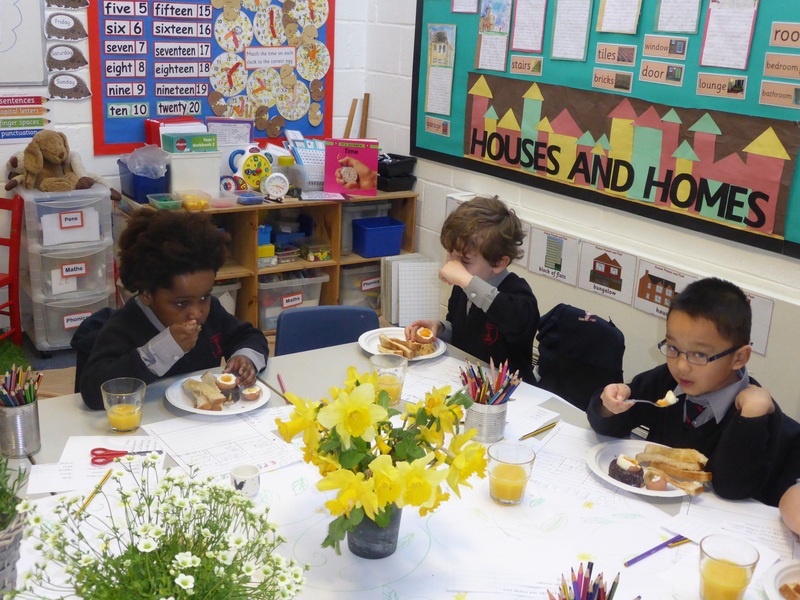 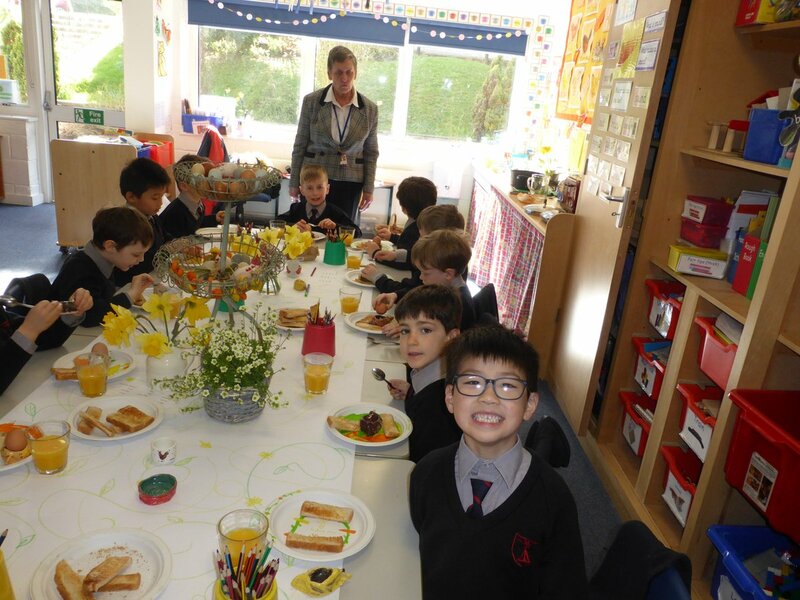 The Year Ones made and enjoyed tucking into a delicious breakfast. 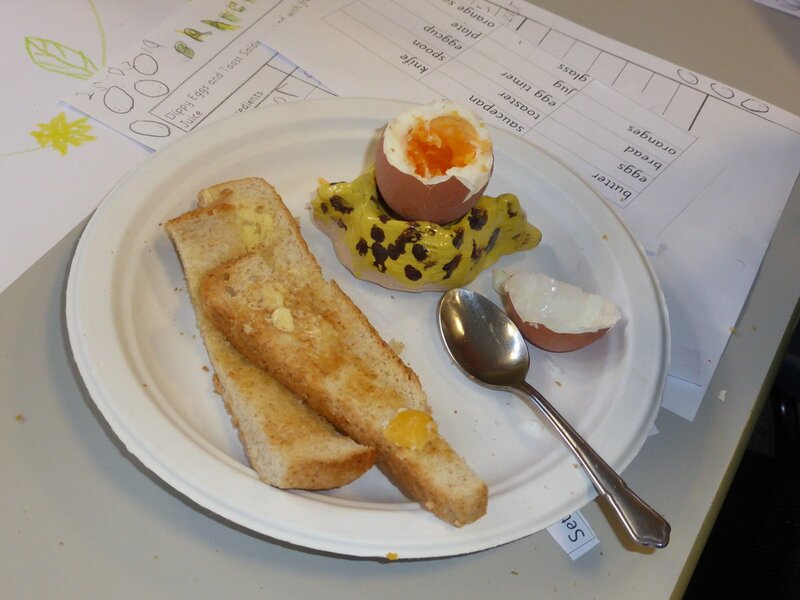 Dippy eggs, toast soldiers and freshly squeezed orange juice were the order of the day – yum! 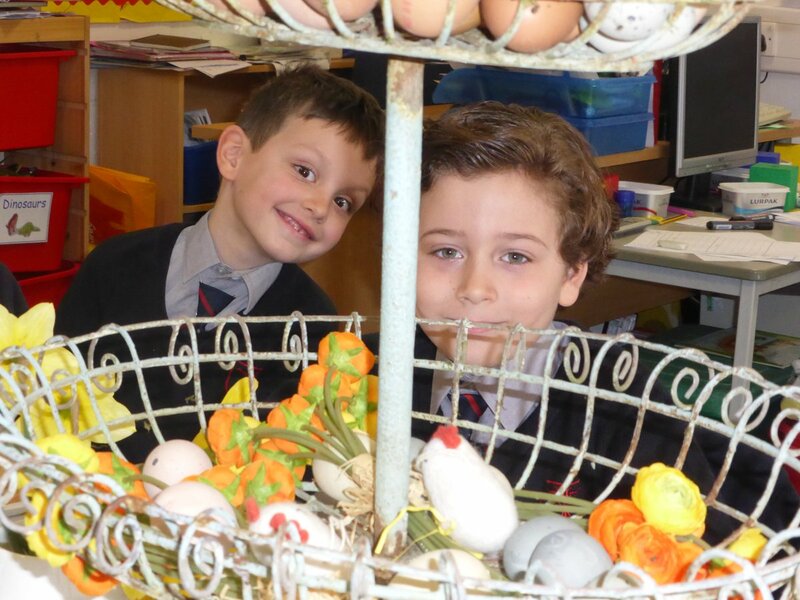 The boys used their delightful pottery eggcups which they had made in DT.